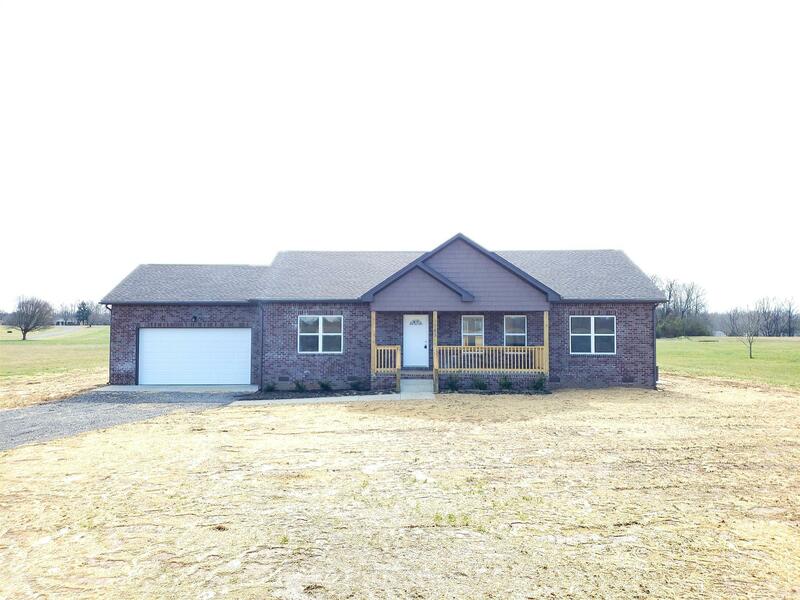 Brand new home situated on a 1.9 Acre lot. 3 Bedroom 2 bath home with a split bedroom plan and open concept. Large kitchen with granite counter tops. 2 car garage. Large pantry closet in Kitchen. Great location close to I-65 and minutes from town.